The land holding at Associated British Ports (ABP), 21 port sites around the UK, was identified as an attractive opportunity for businesses looking for development land to build manufacturing and other facilities in the UK. 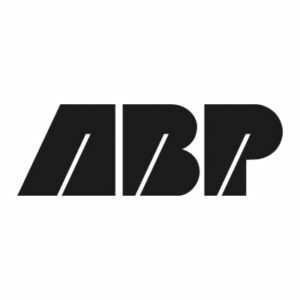 Ahead of ABP’s property division launch in November 2017, BECG was tasked to manage a public relations programme to raise ABP’s media profile amongst key property trade titles, with the aim of targeting agents and property professionals who are advising large companies on their UK commercial property strategy. A pre-launch press release was issued to key media with a series of interview briefings being secured on the back of the media announcement. Journalist meetings were arranged with Estates Gazette, CoStar, Property Week and Logistics Manager for ABP’s Group Head of Property to discuss the property arm of the company further. Press coverage across tier 1 target media was secured including Estates Gazette, Property Week and Commercial Property Monthly reaching over 200,000 readers ahead of ABP’s property division launch. This helped to set the scene for the event and journalist attendance at the event was also secured. Not only did they deliver magnificently, but it would seem that they have also managed to elevate external perceptions of the company, our brand and our importance to the UK economy. Just wonderful.